Don’t know what a Nootropic is? The age of smart drugs and nootropics is here. 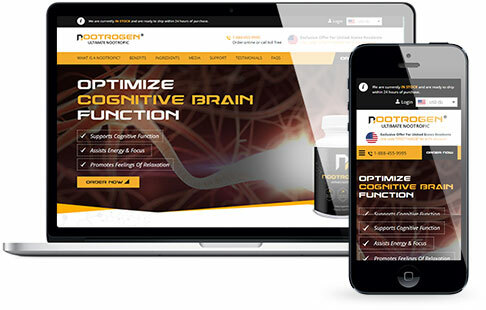 A nootropic is a substance that can increase memory, concentration, motivation, and mood or just about anything that is related to cognition and thought. Nootrogen is manufactured under GMP guidelines with our US FDA registered facility. 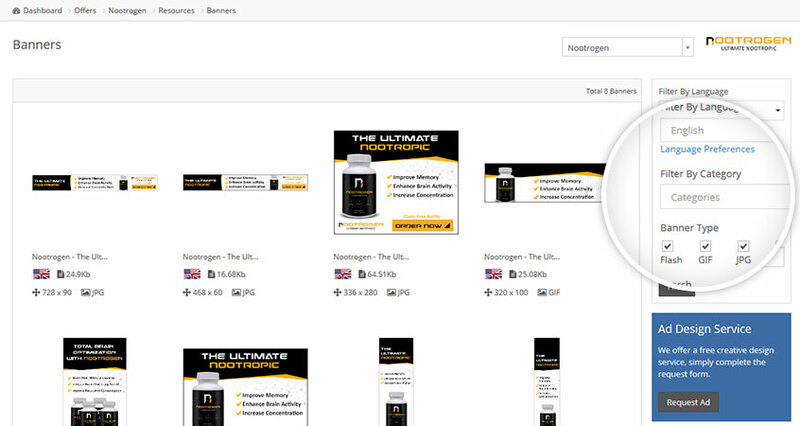 The Nootrogen affiliate program is now accepting new affiliates, simply signup today to receive instant access to this high converting offer. The nootropics market is booming right now, it’s a fresh a approach to brain quicken supplements. 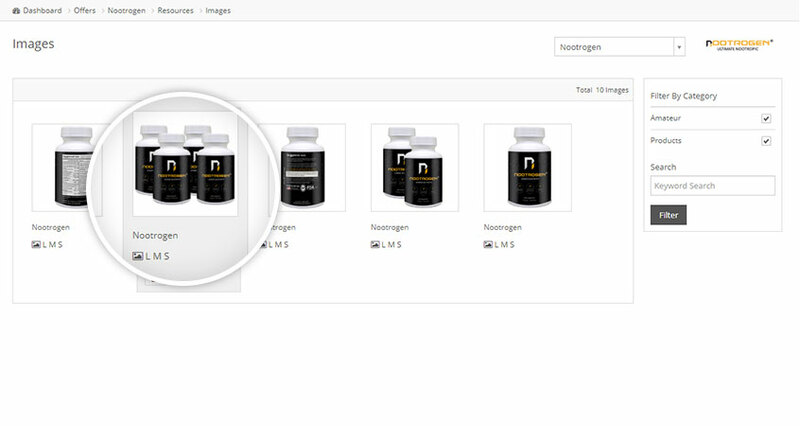 Nootrogen is a great product with fresh branding and its performing well with my traffic. 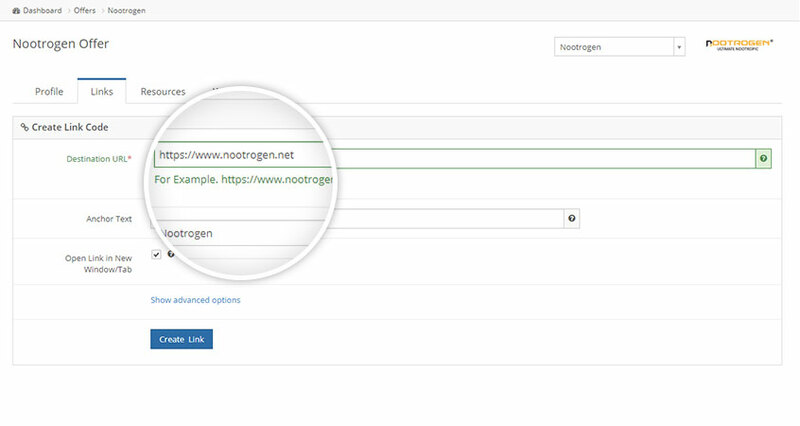 Use the sliders to get a quick indication of your earning potential with Nootrogen.